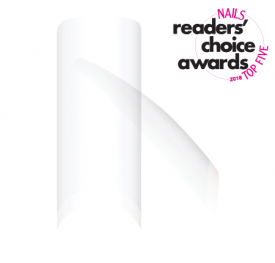 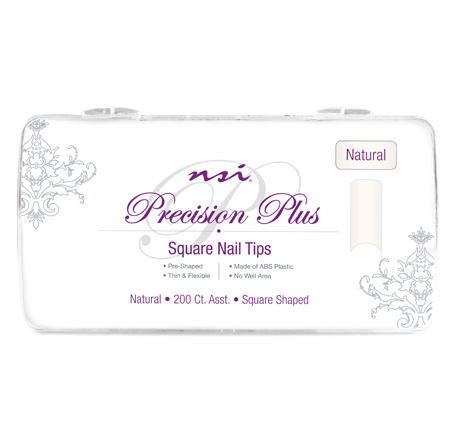 Q: Can Precision Plus Nail Tips be used on challenging nails, such as nail biters, flat nails, or ski jump nails? 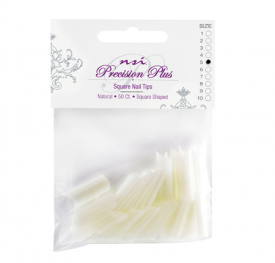 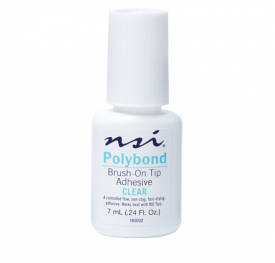 A: Precision Plus Nail Tips are ideal for all nail types. 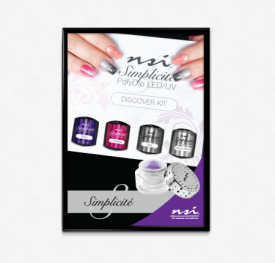 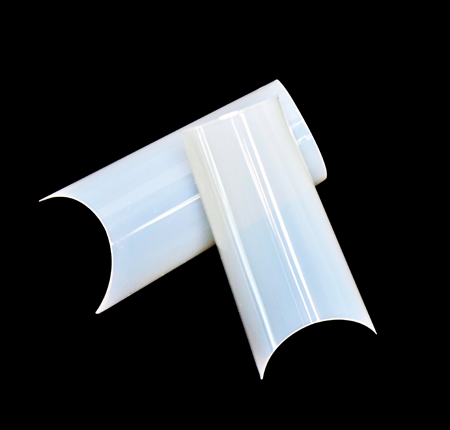 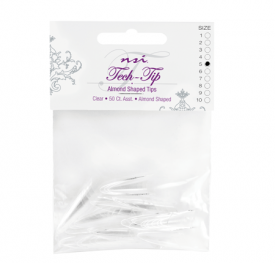 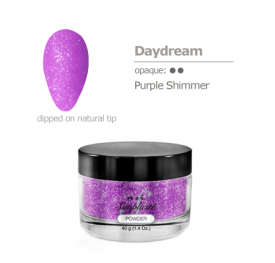 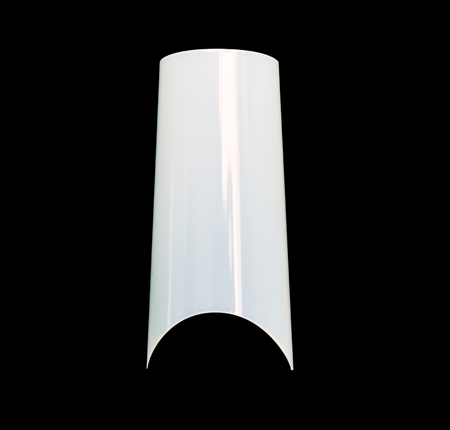 Because they are ultra thin, they will conform to any nail shape without the worry of lateral cracking.